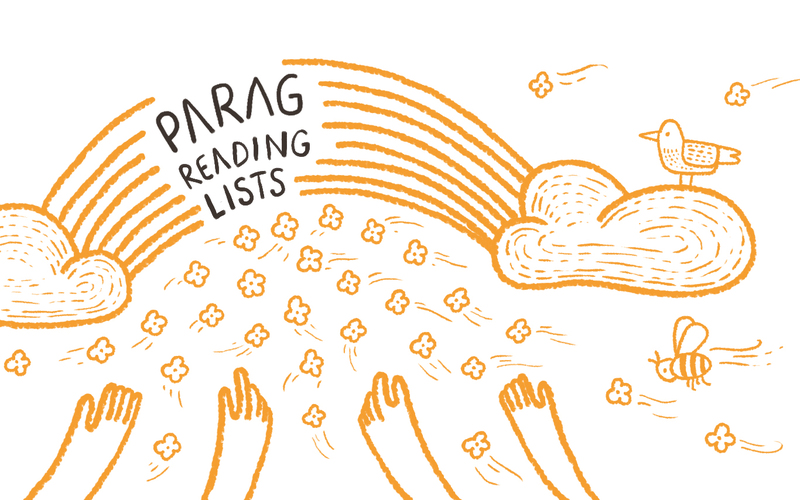 Parag aims to Spread the Joys of Reading to All Children. This book is part of a series of inclusive books supported under Parag. The three inclusive titles, published by Tulika, are available in 9 Indian languages and across Parag libraries. 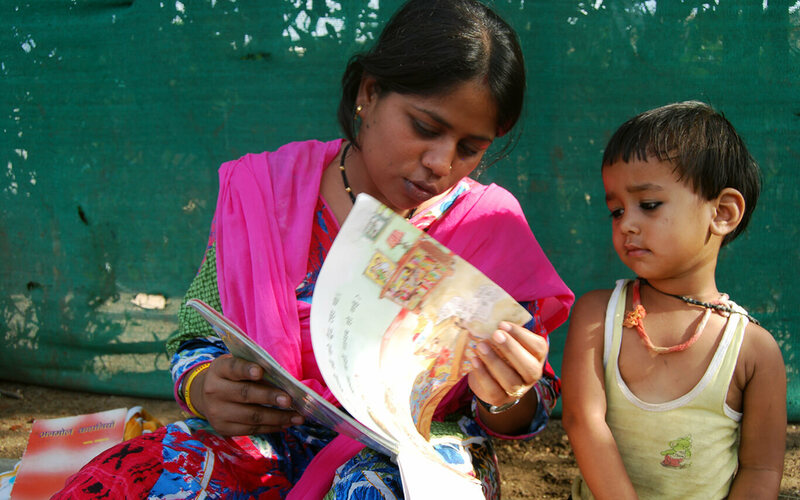 Tactile picture books, created with Parag support, help visually impaired children read by themselves. The true story of differentlyabled Indian athlete Malathi Holla ends on a sweet note in Wings to Fly, a lovely book published by Tulika under the Parag initiative of Tata Trusts. Supported with charming yet sensitive illustrations, the book recreates the life of a young girl and her determination to not be limited by her disability. The tone of the book is cheerful, the language unsentimental, and the depiction of disability, matter of fact. 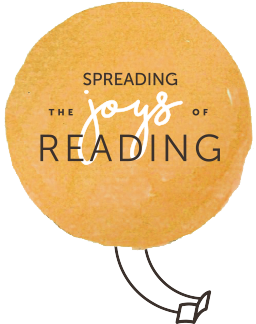 Parag is a pan-India initiative started under the Tata Trusts in 2006 to create good quality children’s literature in Indian languages, in order to make literature more accessible, contextual, meaningful and inclusive. With titles like Wings to Fly, the Parag initiative aims to give disability a prominent place in children’s literature and help children become more sensitive to and accepting of differently-abled people. Under the Parag initiative, Tata Trusts has helped publish three books in partnership with Tulika Publications: Catch that Cat, Wings to Fly and Kanna Panna. The stories and illustrations consciously avoid stereotypes and imagery that are associated with differently-abled people. That’s not as easy as it sounds. 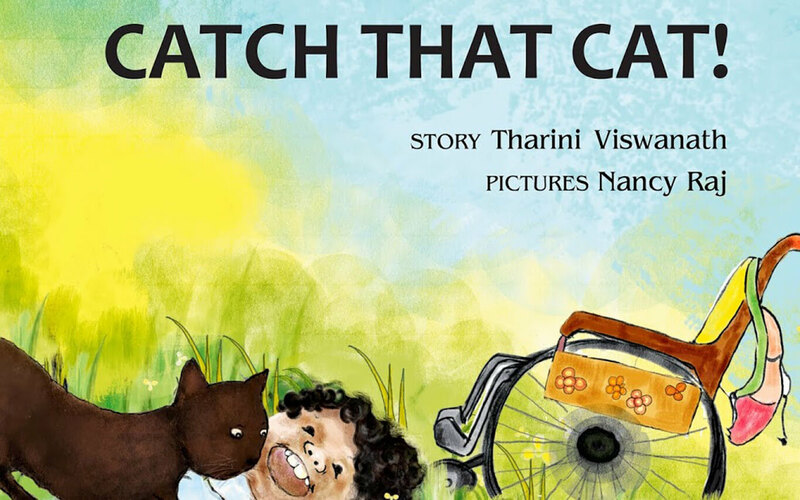 Nancy Raj, the illustrator for the picture book Catch that Cat, recalls visiting a school in Chennai to observe the gestures, movements, expressions of children on wheelchairs so she could appropriately illustrate a child on a wheelchair. That visit led to the evolution of the character ‘Dip Dip’, the much-loved naughty protagonist of Catch that Cat. The Tulika books have been published in nine Indian regional languages to ensure that a large number of children, especially those outside the English-speaking metros, gain access to the stories and the subtle message of inclusiveness. Wanting to develop more books of this kind, the Parag team decided to work with Duckbill Publishers to set up a contest called Children First. 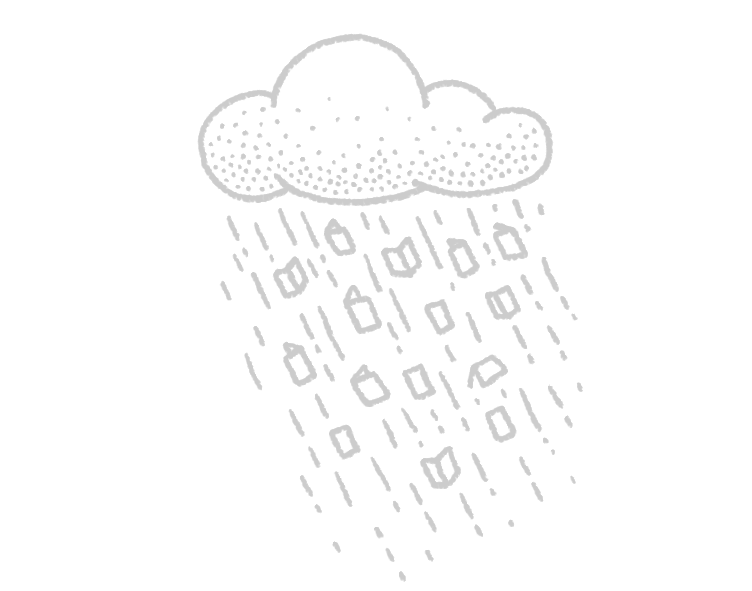 Duckbill, founded by veteran editor Sayoni Basu and children’s author Anushka Ravishankar in 2012, was only too happy to engage and pitch in. They set up the contest in October 2016, giving authors a month’s time to submit stories for different categories — picture books, illustrated books and chapter books. While looking at the availability of leisure reading material for children, the Tata Trusts realised the need for more books that could be used comfortably by differently-abled children. 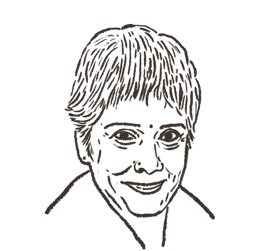 In 2012, they partnered with the Karadi Cultural Alliance Trust to set up the Creative Resource Centre (CRC) in Chennai. 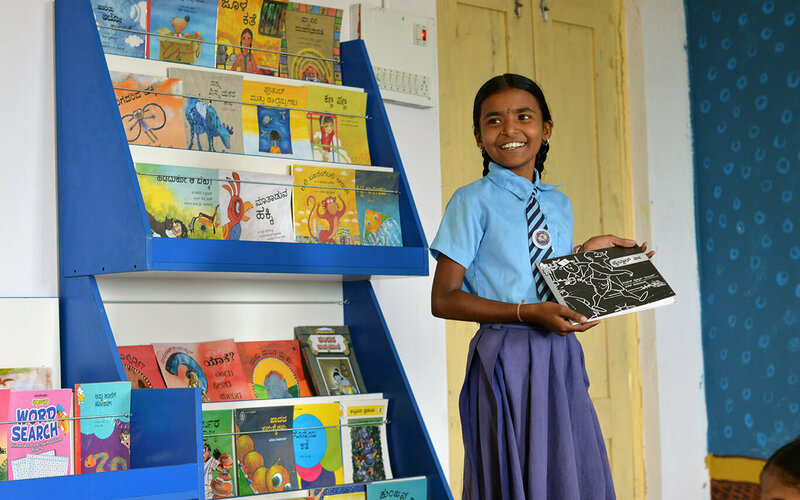 The CRC consists of a library for non-academic books, braille books, audio books, tactile books and toys, and famous folktales of India in audio format. Apart from being a resource centre for the visually impaired, the centre also actively works on converting books to braille, using the funds provided by Parag. Currently a pilot project, the idea is to replicate it across the state and country. Under the Parag initiative, the Tata Trusts has supported the development of around 115 books in braille, 80 audio books and 12 tactile books at the CRC. Most of the books are in English and Tamil. The centre also hosts events such as storytelling sessions, workshops, support groups and theatre activities. Ms Sahoo explains the Trusts’ interest in the CRC: “An exclusion gets perpetuated through the absence of disabled-friendly access to books. Literature gives children an understanding of themselves and the world around them.” The centre is on the lookout for a new campus. 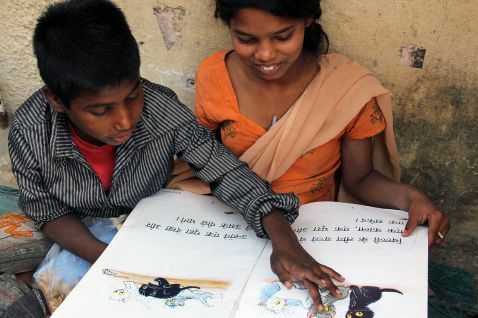 Through Parag, the Tata Trusts have also partnered with the All India Confederation of the Blind (AICB), a Delhi-based non-profit, to convert more storybooks for primary and middle school children. AICB prepared master copies in braille of 15 Hindi titles and 12 issues of Chakmak, a children’s magazine in Hindi selected because it was age-suitable. They produced 125 copies of each book for distribution to around 100 institutions for the visually impaired across the Hindi-speaking belt. Parag is planning to tie up with more institutions, especially the government, to see how to maximise the reach of its books and reading material. The team working on the Parag initiative may not be large, but the aspirations are big. Their hope is to influence the larger discourse, and the nation at large.